When I was invited to be interviewed for the local BBC News programme I was surprised yet also quite proud. Having worked for a number of years helping people to stay independent at home, through my role as stairlifts doctor to the Castle Comfort Group, where I have undertaken most of my stairlifts advisor training, I was pleased to be asked my views on Scotland’s quest for independence. The full interview, a clip of which follows shortly, is based around the subject of Scotland’s push for independence and in it I give my views on why I think Scotland should stay united with England. As I mention in the BBC footage there are probably a lot of people who left Scotland to work elsewhere and are now denied a vote, myself included, and I don’t think that is really representative of the whole population. 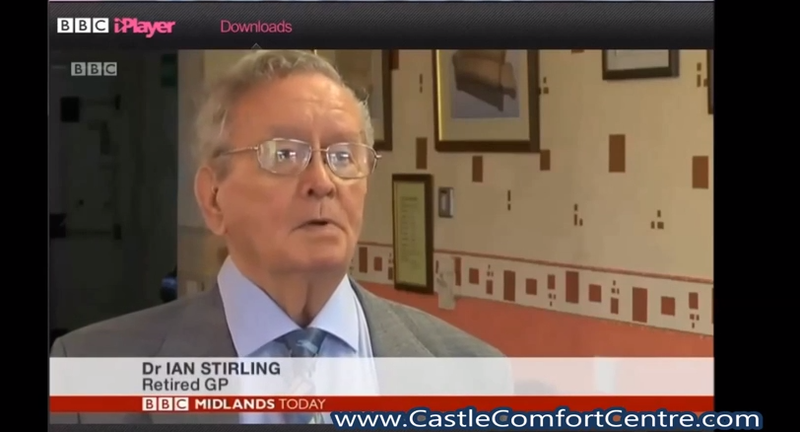 Below on the video you can see myself and director Ann Bruce (another Scot working here at Castle Comfort, no less) relaxing in the main showroom at Castle Comfort, by looking over some of the latest chair designs, prior to my gruelling interview! I hope you enjoy it and if you ever need help with being independent at home yourself, and you require a considered and experienced opinion, then do get in touch and either myself or one of the team here at Castle Comfort will be able to advise. Cheerio for now.